Mishaps and Adventures: DIARY OF A WIMPY KID MOVIE TRAILER!! Find out how Greg Heffley went Hollywood! 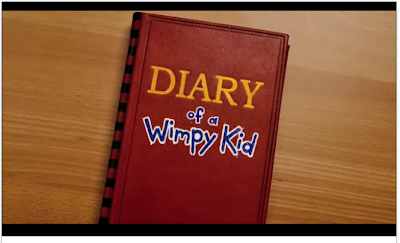 DIARY OF A WIMPY KID MOVIE OPENS ON MARCH 19, 2010! This looks so funny. Rodrick is poerfectly cast--that kid looks like a terror or a big brother!